When Australia’s Got Talent finishes its (2-part) Grand Final, stick around for the universal edition, World’s Got Talent. To be hosted by American / British judge Piers Morgan, the show’s judges will include Dannii Minogue, David ‘the Hoff’ Hasselhoff, Brandy and Simon Cowell..
“The Eurovision’s not perfect – that’s why we want to have a go at doing something that rivals it,” said Simon Cowell. “But it’s watched and enjoyed by millions of people around the world. 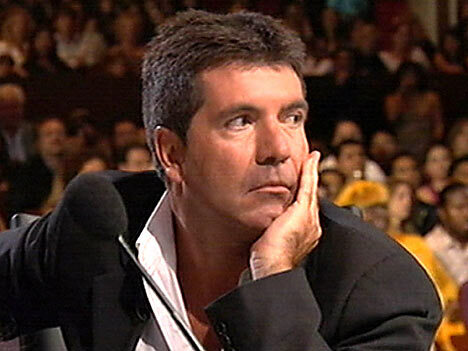 Cowell also appeared as a judge on the international World Idol edition in 2003. World’s Got Talent airs 8:30pm Tues July 1 and All Saints screens at 9:30pm. mmmm, Simon Cowell mentioned “eurovision” so ill be watching straight away! i wonder if we are going to send the gum leaf player from last year to represent us?